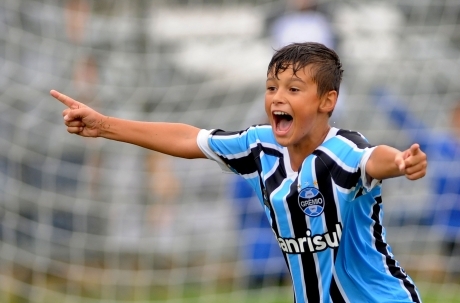 For five days, some of the best academies in the world were playing for the IberCup trophy. 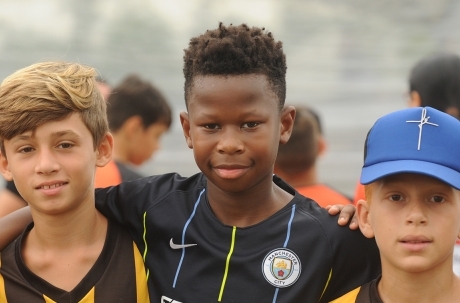 An unforgettable tournament with players from 20 different countries. We would like to thank all the players, referees, relatives and coaches that made this tournament a unique experience. Watch the Playoff Gold Finals LIVE! 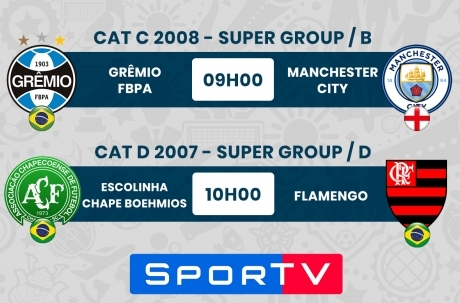 Between 8 am and 2 pm Globo Esporte will stream the 5 playoff Gold finals. Today will be played the 1/4 finals and 1/2 finals of IberCup Brasil. 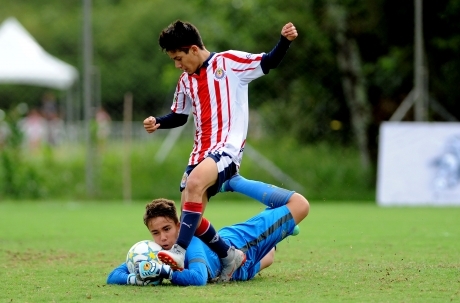 Check the match schedule and follow the unmissable matches of today, with highlights for the 1/4 finals of the Playoff Gold category E.
Watch live these 2 competitive matches of IberCup Brasil playoff stage.